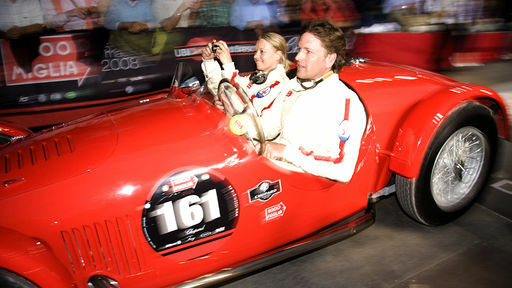 We watched James Martin compete in the Mille Miglia in a programme, shown on BBC2 way back in January 2009. We were inspired by the documentary and immediately made a promise to ourselves to see the race and one day drive the route. The programme also mentioned Stirling Moss' record breaking time to complete the Mille Miglia in 1955. A 1000 miles from Brescia to Rome and back at an average speed of 98.53 mph in 1955 on normal roads! To me the most amazing achievement in Motor sport history. This one single fact sums up the very essence of this race and its importance in Motorsport history. 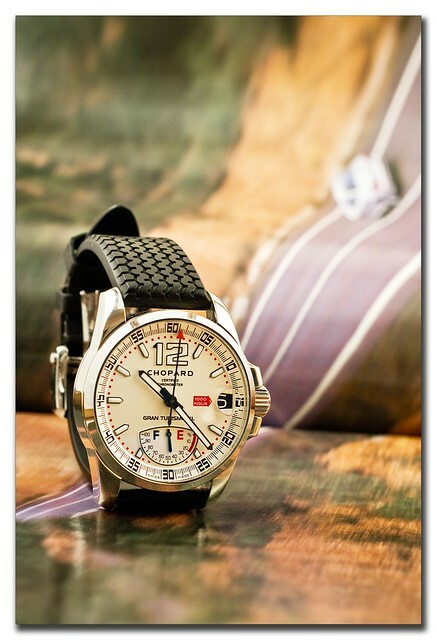 As you will by now know, watches are another passion of mine and the commitment to this adventure was sealed when Peanut bought me a Chopard Mille Miglia watch for Valentine's Day back in February 2009. We then began to put our plans together for 2010. We had two goals with this, first we wanted to use the route as a basis for a driving holiday through Italy and secondly we wanted to actually go to watch the Mille Miglia race itself. However, as we stepped into 2010 we stuttered on the planning and by Summer our world ground to a halt as I was diagnosed with bowel cancer and secondary bowel cancer in the liver. Our World changed and my blogs were all about fighting the Big C, rather than retelling our car adventures and the Life Blog began. 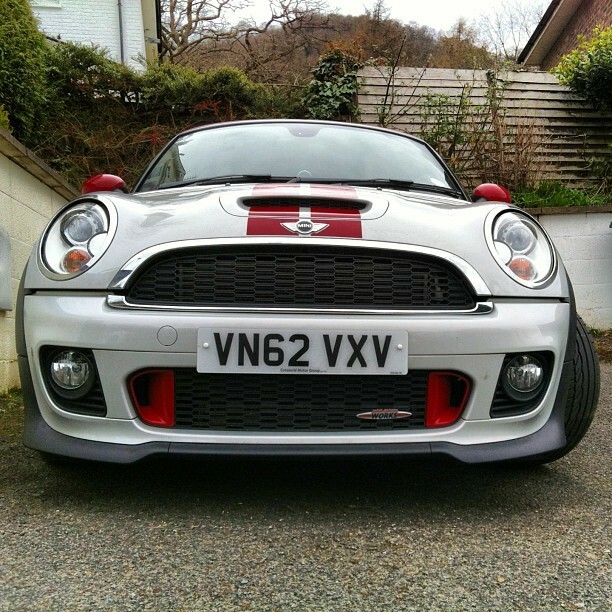 Dreams of driving the Mille Miglia were very definitely put on the back burner. We have set aside 16 days in total for this trip at the end of May. First we are driving straight down to the South of France leaving home at 17.30 on Friday night and arriving at 10.30 on Saturday morning, staying at our place in Port Cogolin for 4 days. From here we drive to our first overnight stop in Brescia where the race starts. Here we have checked into a lovely hotel in the town centre the Albergo Orologio. "Orologio" is Italian for "clock", so when peanut stumbled across this hotel she knew she had to book it! This completely renovated boutique hotel is located in a medieval palace in the heart of Brescia, between Piazza del Duomo and Piazza della Loggia. It sounds perfect for us. Our time in Brescia then, will be for visiting the Mille Miglia Museum, the old castle and a nice meal for the evening, before bed in one of its lovely rooms. From here we head to Modena for an overnight stop in the Hotel Castello, which is a former noble residence and elegant castle-style building in a quiet location, 4 km from Modena's historic centre and a 20 minute drive from the Ferrari factory and museum. We wanted a stop here to give us time to visit the ferrari and Lamborghini museums to reinforce the car flavour to the holiday.